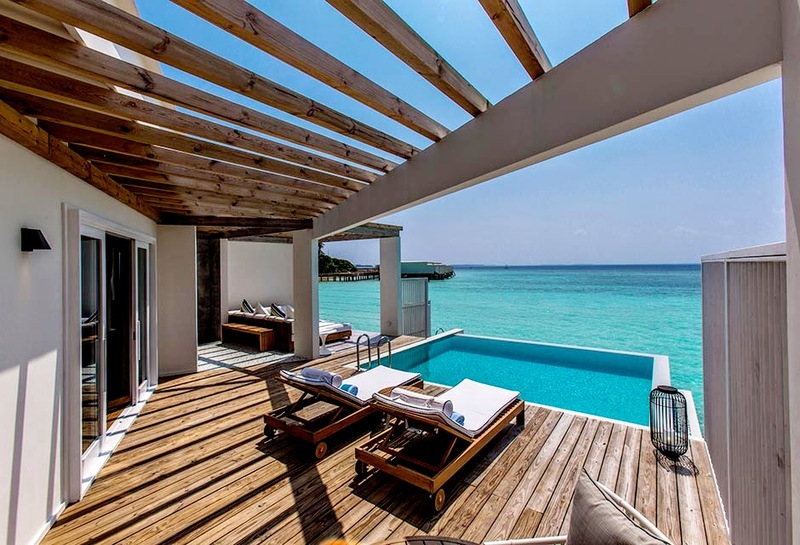 Amilla Fushi has held its soft opening on 21 December 2014, with the official opening set for 1 February 2015. 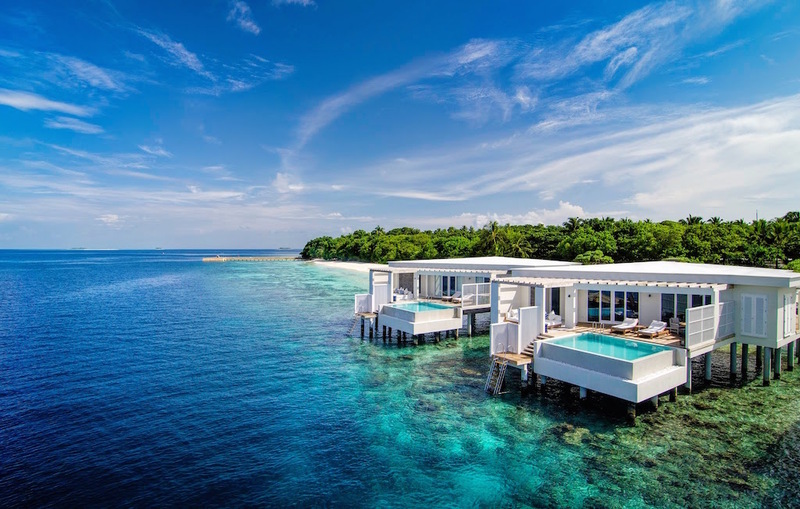 Founded and managed by The Small Maldives Island Company, Amilla Fushi sets itself apart with a new modern approach on the ultimate, authentic Maldives experience with neat, contemporary architecture and a luxuriate feel, bringing a new way of doing things to a destination. Amilla Fushi in the local language (Dhivehi) means ‘my island home’ – promises to offer genuine, warm hospitality, inviting and with impeccable service by the charming ‘Katheebs’ (island chief) Amilla Fushi is determined to show its guests the perfect holiday of your dreams experience in the Maldives. As Amilla means your own, there are no ‘paywalls’ obstructing guests from enjoying the UNESCO biosphere, Baa Atoll. 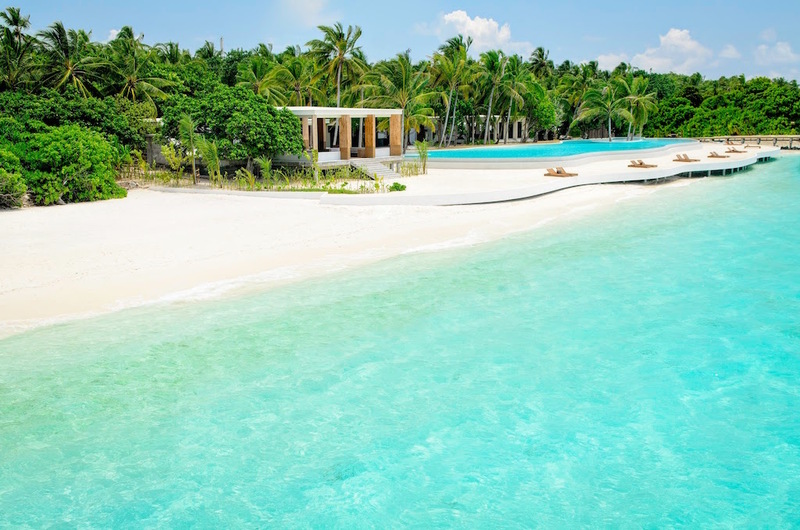 Unlike many resorts, at Amilla Fushi all watersports, whether motorised or not are complimentary. A free 50 minute spa treatment daily is certainly a bonus and with child caring included at the Kids Club, guests can have a worry free holiday for the whole family. Within snorkeling distance Amilla Fushi’s house reef boasts its ‘Blue Hole‘ dive site. Dive Butler International provides scuba diving services to beginners and experienced divers. Island Houses of two or more bedrooms directly connecting under one roof are perfect for families. Lagoon Houses, 12 meter high tree houses and Ocean Reef and Ocean Lagoon houses range from 200 – 600 sq meter all have their own large pool. Beach residences of three to six bedrooms occupy 1000 – 3000 sq metre will also be available from April 2015, upon completion. 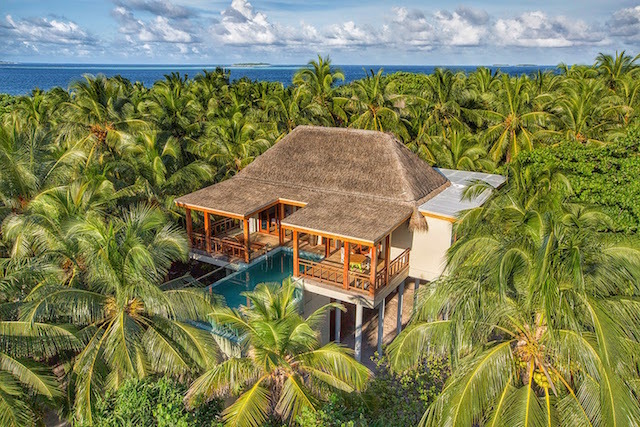 With modern elements incorporated,the architecture is inspired by the traditional Maldivian house and every detail was considered to keep the natural habitat intact. Renowned Aussie Chef Luke Mangan prepares the food at a reasonable price. Lonu meaning Salt in Dhivehi is the over water restaurant to enjoy barbecue flavors with tropical ingredients . 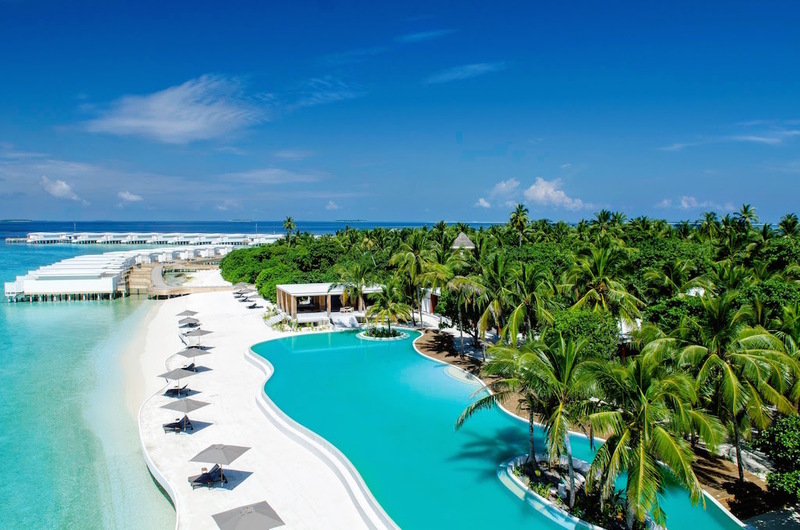 Bazaar Bar is setup around the largest pool in the Maldives, giving the opportunity to enjoy diverse culinary offerings ranging from Tapas, and the first proper Fish and Chips shop and Joe’s Pizza.